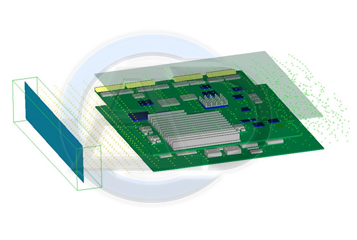 To improve pack level thermal analysis results accuracy, a "zoom-in" detailed analysis of the critical component was carried out. 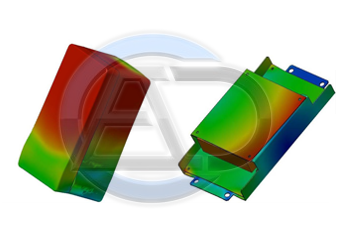 Flow and thermal boundary conditions of the detailed model were determined from the pack/sub-system level CFD solution. 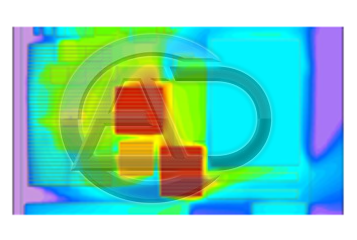 The solution derived from CFD thermal analysis resulted in improved operating temperature predictions. The final CFD results obtained were within 5% of experimentally measured results.